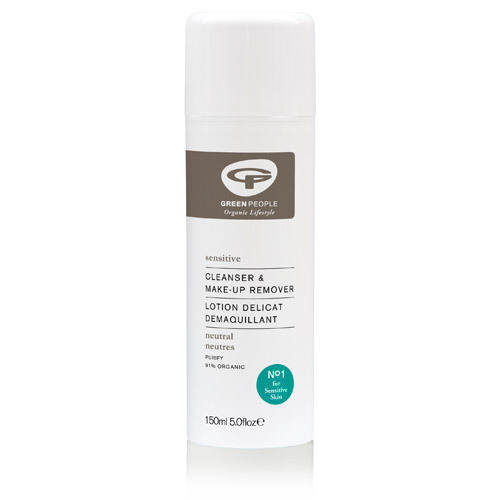 Green People Neutral Scent-Free Cleanser & Make-Up Remover is an alcohol/scent-free cleanser and make-up remover for ultra-sensitive skin. The Neutral Scent-Free Cleanser & Make-Up Remover is made with organic aloe vera, calendula, shea butter, squalane from olive and Jojoba. Suitable for those who may be prone to skin conditions such as eczema and psoriasis. 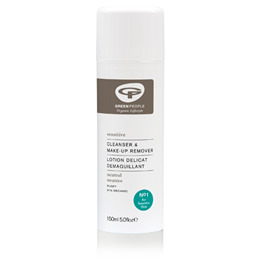 Green People’s natural and organic Neutral Scent-Free Cleanser & Make-Up Remover is made without gluten, SLS/SLES, parabens, MI, MCI, triclosan, phthalates, lanolin, propylene glycol, alcohol denat., harsh foaming agents, pore-blocking aluminium, irritating emulsifiers, synthetic fragrances and colourants, PABA-sunscreen, petrochemicals, mineral oils, silicones, ethoxylated ingredients, formaldehyde and formaldehyde-donors, EDTA, octyl methoxycinnamate, camphor-derived UV filters, urea, DEA, TEA or PEGs to bring you the purest scent-free cleanser that nature can offer. 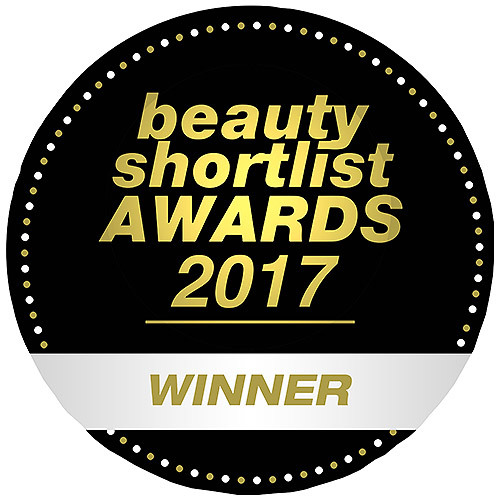 Below are reviews of Green People Neutral Cleanser & Make-Up Remover - 150ml by bodykind customers. If you have tried this product we'd love to hear what you think so please leave a review.